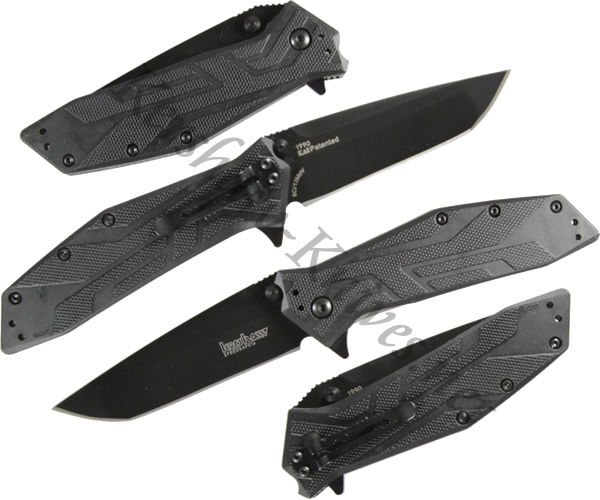 The Kershaw Brawler 1990 knife features a modified tanto blade with added thickness at the tip for improved puncturing capabilities. 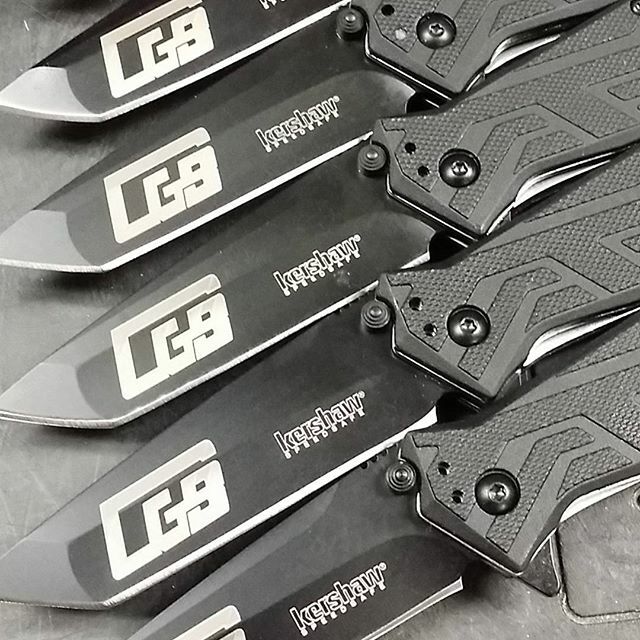 The 8Cr13MoV steel blade can be opened using SpeedSafe technology with either the dual thumbstuds or the incorporated flipper. The 4 1/8 inch handle is constructed of strong, yet lightweight glass reinforced nylon for superior grip. 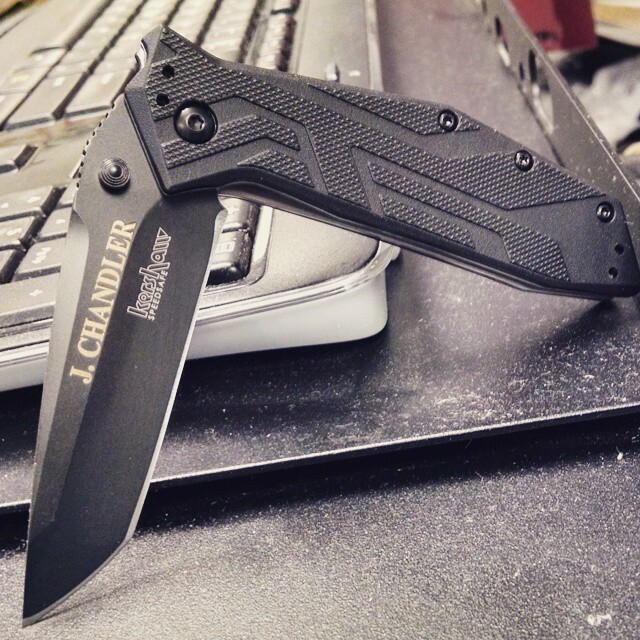 The Brawler 1990 is designed for right or left handed carrying in a tip up or tip down position.